KoolAir PM500-115 Magnetic Drive Pump is most commonly used for marine air conditioning and fountains. Run Dry Protection! 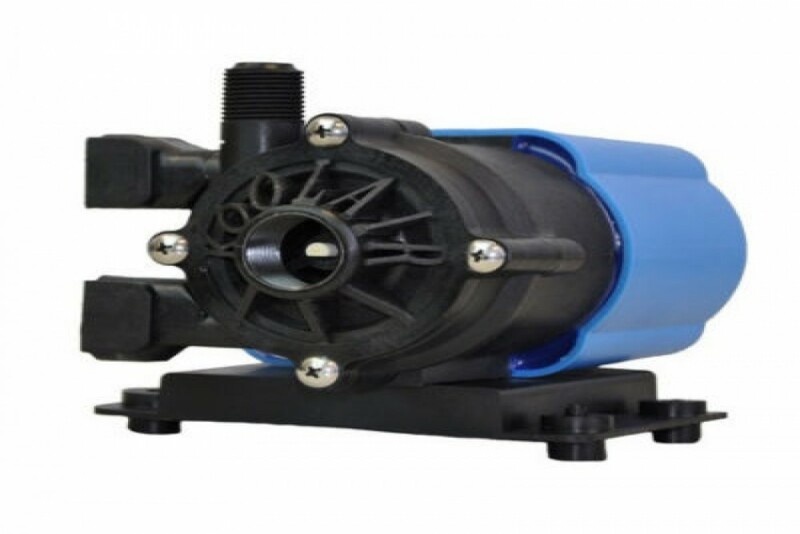 Replaces March LC-3CP-MD Pump 115V, 3/4" FPT Inlet, 1/2" MPT Outlet, 60 Hz, 115V, 1 Phase, 1/20 HP, 3450 RPM, 8.6 GPM Max Flow, 19 Feet Max Head, 25 PSI Max Internal Pressure.